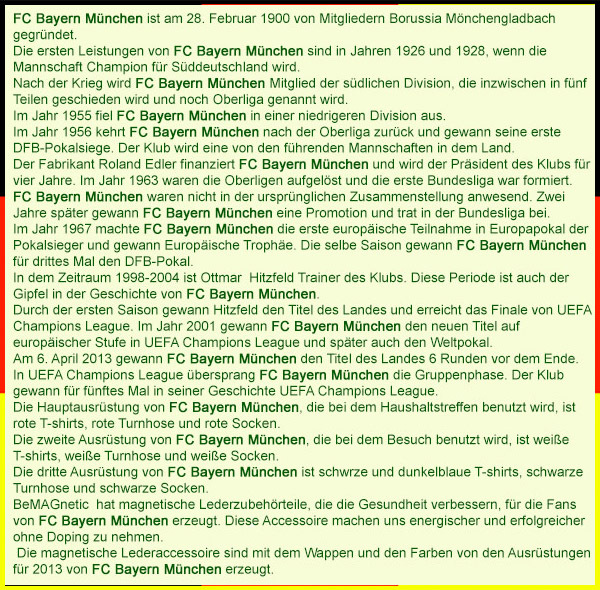 FC Bayern Munich was founded on 28 February 1900 by members of the gymnastics club of Munich. The first success of FC Bayern Munich were in 1926 and 1928, when the team became champion of south Germany. After the war Bayern Munich FC became a member of the Southern Division of the German First Division which was divided into five parts at the time, called the Oberligue. In 1955, FC Bayern Munich dropped to a lower division. In 1956, FC Bayern Munich returned to the Oberligue and won his first Cup of Germany. The club became one of the leading teams in the country. The manufacturer Roland Edler funded FC Bayern Munich and became president of the club for four years. 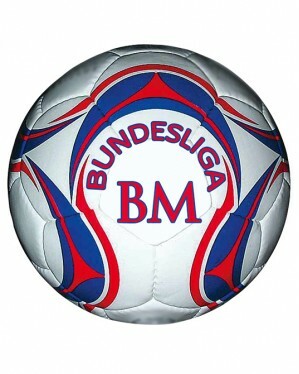 In 1963 the Oberligues was disbanded to form the Bundesliga. FC Bayern Munich does not present in the initial composition. Two years later Earn a promotion and enter the Bundesliga. In 1967 FC Bayern Munich made its first participation in the European Cup of National Cup Winners' and won their first European trophy. The same season FC Bayern Munich won for the third time the German Cup. In the period 1998-2004 the club's coach is Ottmar Hittsfeld. This period is the most successful in the history of FC Bayern Munich. In his first season Hittsfeld won the title of the country and reached the final of the Champions League. In 2001 Bayern Munich FC earn a new title at European level in the Champions League, and later the Intercontinental Cup. 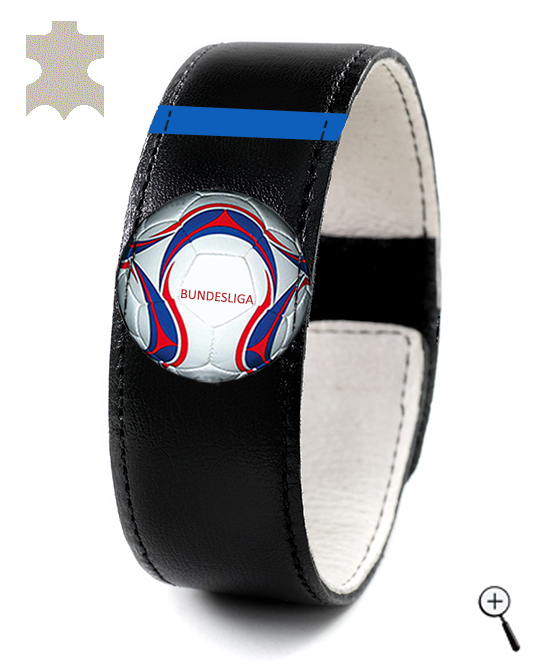 On April 6, 2013 FC Bayern Munich won the title of the country 6 rounds before its end. In the Champions League, FC Bayern Munich skipped the group stage. The club won for the fifth time in its history, the Champions League. The home kit of FC Bayern Munich, is red shirt, red shorts and red socks. 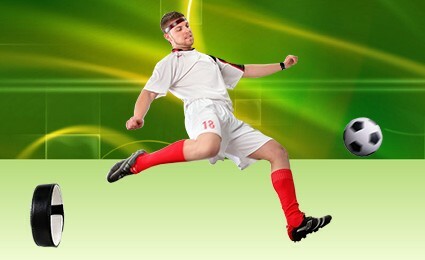 The away kit of FC Bayern Munich is a white shirt, white shorts and white socks. The third kit of FC Bayern Munich is a black shirt, black shorts and black socks. 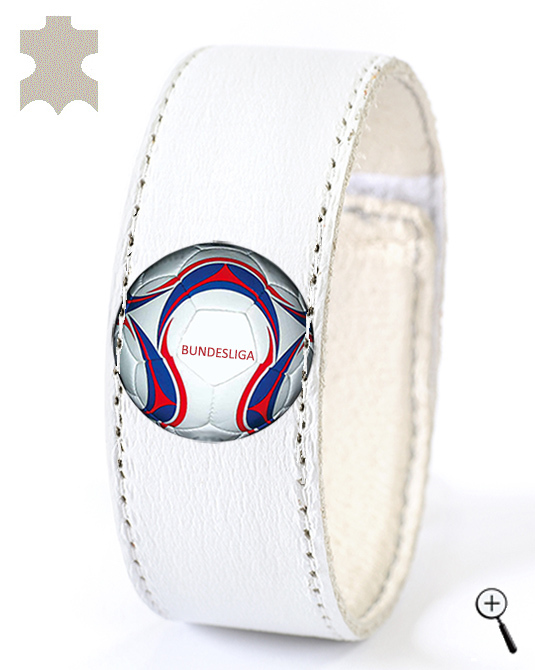 beMAGnetic design magnetic leather accessories for fans of FC Bayern Munich that improve health and make prople more energetic and more successful without doping. 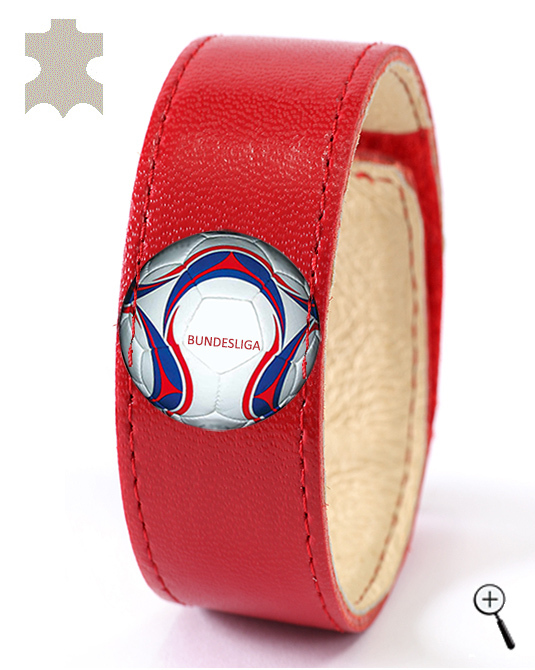 The magnetic leather accessories are made with the emblem and colors of the three kits of FC Bayern Munich for the year 2013.